What can I say. I grow 'em big. 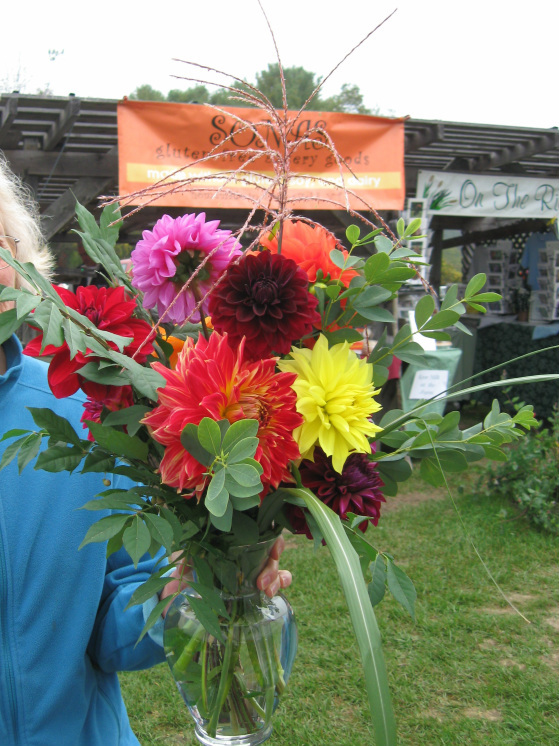 Happy customers leave the Farmer's Market with a bouquet they design with their favorite colors. 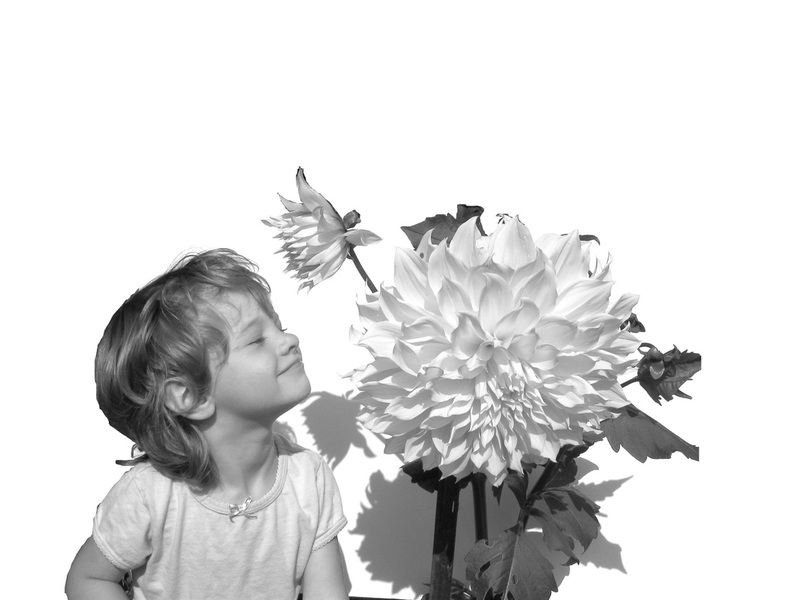 At the Farmer's Market you will find me with hundreds of blooms in all sizes. I also carry filler material so you can build the perfect arrangement. You design the mix of soft or vibrant colors that makes you the happiest. That's what I'm all about.